Global debts are at a new record high of $237 trillion (?192 trillion) - but a surge in economic growth means the risks may have gone unnoticed. This is a rise of $21 trillion compared with 2016, the Institute of International Finance said, with debts rising particularly sharply in China, Argentina, Nigeria and Turkey. Households in Europe are also borrowing enthusiastically. The global debt-to-GDP ratio has dipped 318pc, due to strong economic growth. But if this growth spurt subsides, the debt burden could bring serious risks for the world economy. Mining shares rallying on fading trade war fears have boosted the FTSE 100 to its highest finish since February. Anglo American, BHP Billiton and Rio Tinto — mining heavyweights reliant on Chinese consumption and free flowing global trade — are topping the UK's blue-chip index this afternoon amid hopes that Washington and Beijing will pull back from the brink of a trade war. Today's 1pc gain on London's benchmark index came after Chinese President Xi Jinping’s appearance at the "Asian Davos" aimed to cool simmering tariff tensions before they spiral into a full-blow trade war. "Evraz shares are 1% higher today as the company rebounds from the double-digit decline yesterday on the back of the US sanctions on Russia. Washington decided to impose sanctions on Russia for meddling in the 2016 presidential elections. 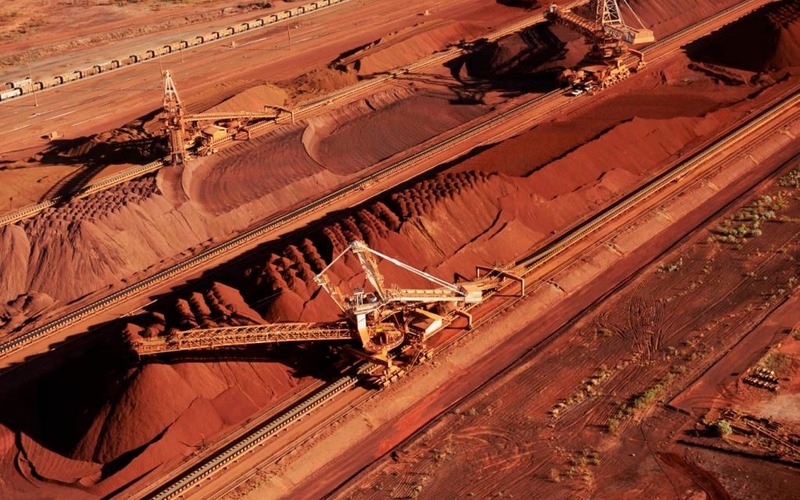 "Glencore is also experiencing a lift on the back of the wider mining sector bounce. Glencore CEO, Ivan Glasenberg, resigned as a director of Rusal, and the London-listed mining titan publicly stated it has a number of contracts with the Russian business. 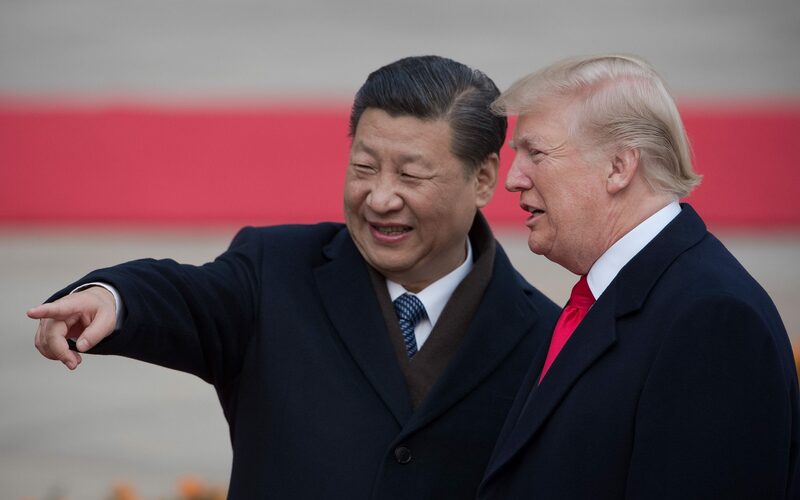 With plenty of other problems piling up on the Oval Office desk this afternoon, Donald Trump has been notably silent on trade following Xi Jinping's olive branch. The Dow Jones has rallied 1.6pc in early trading across the Atlantic while European stocks are also moving higher following the opening bell in New York. Was the sharp pullback on markets in recent weeks overdone? Oxford Economics said that there "is too much at stake for both sides" to let tensions boil over into a full-blown trade war. 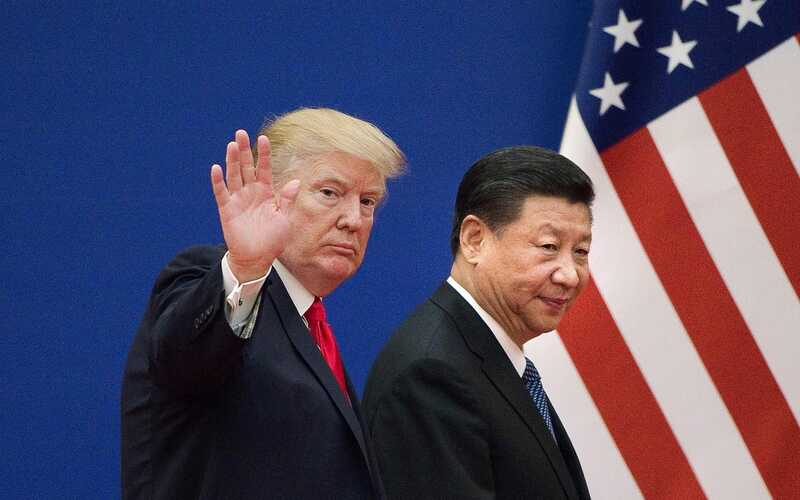 "To us, an eventual cooperative solution is still likelier than a full-fledged trade war, despite the rhetorical flourishes of the US president and China’s apparent readiness to respond in kind. · Trade policy risk has rarely been a dominant driver of market risk premia in recent years. "We think that the wedge between trade-war rhetoric and actual policy will likely remain large and therefore cautiously maintain our moderately risk-positive asset allocation stance." 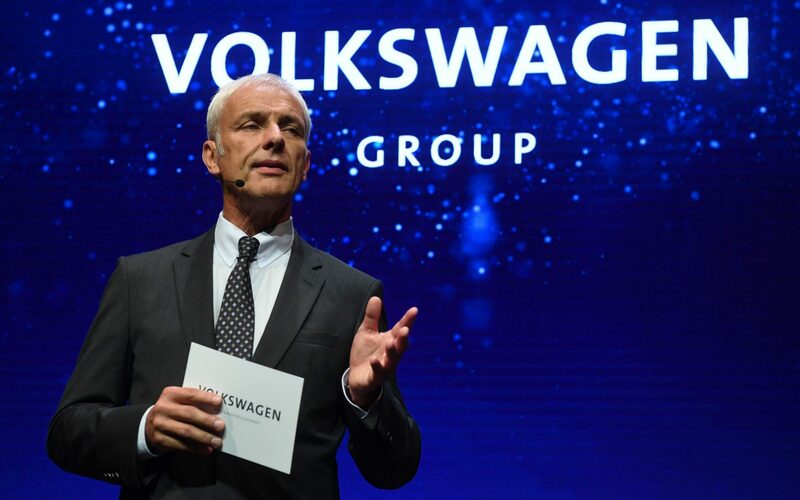 German carmaking giant Volkswagen is reportedly on the verge of naming brand boss Herbert Diess as its next chief executive after signalling a surprise management shake-up earlier today. The Wolfsburg-based company's supervisory board will vote on a successor to Matthias Mueller at a meeting on Friday after announcing this morning that it was considering a change in management. 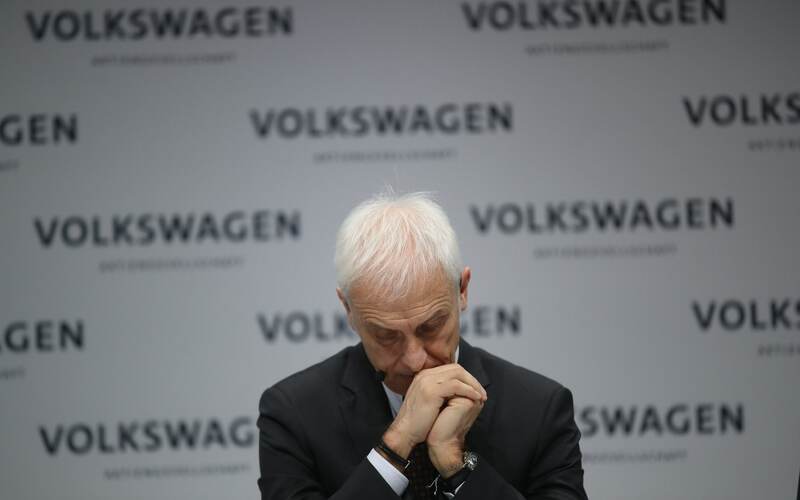 Mr Mueller has guided Volkswagen in the aftermath of the emissions scandal in 2015, replacing the majority of the carmaker's board. 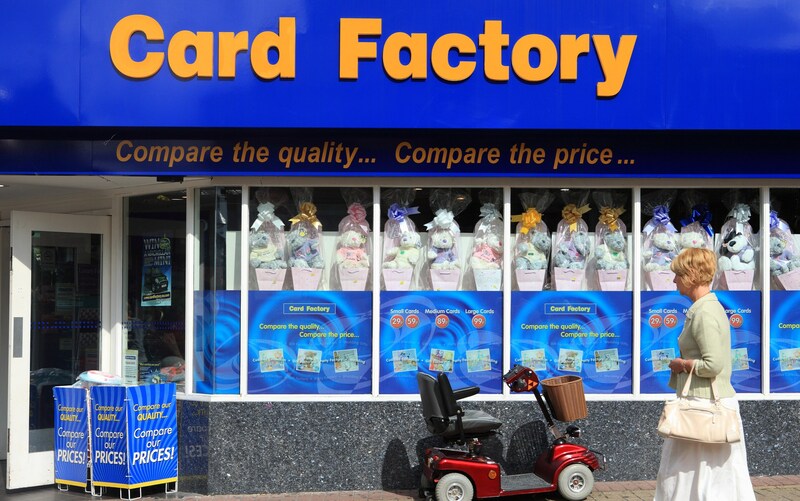 Card Factory has raised its dividend, despite “challenging retail environments” and a decline in profits, as it expects cost pressures to fall away over the next two years. Chief executive Karen Hubbard said that the company would not return to profit growth until 2019, as the impact of the weak pound and higher wage costs lessens and it implements its own cost-cutting initiatives. The budget greetings card retailer posted ?72.6m profit before tax in the year to January 31, down 12.3pc on the previous year. Revenue was up 6pc at ?422.1m. Oil prices have popped back above $70 per barrel after Opec kingpin Saudi Arabia signalled that it wants to lift prices to the $80 per barrel mark ahead of the huge Saudi Aramco IPO. After geopolitical tensions in the Middle East boosted prices 2.3pc yesterday, crude extended its rally after Bloomberg revealed the kingdom's $80 target despite higher prices leaving the door open to a surge in supply in the US shale region. 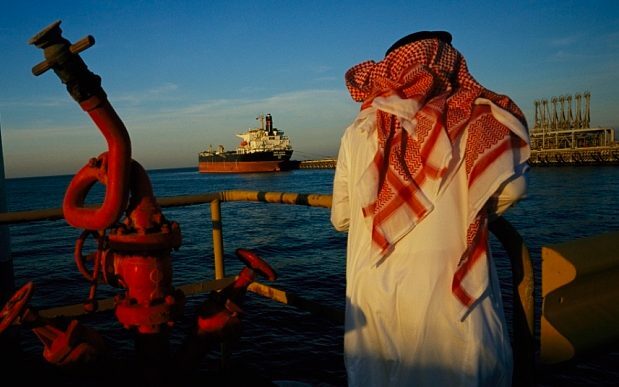 Floating its national oil company, Saudi Aramco, is part of the country's plan to modernise its economy and move away from its reliance on oil. Aluminium prices have extended their climb after US sanctions on major Russian producer Rusal ignited fears of a supply squeeze. Prices on the London Metal Exchange advanced 0.5pc to hit $2,157.50, a five-week high. 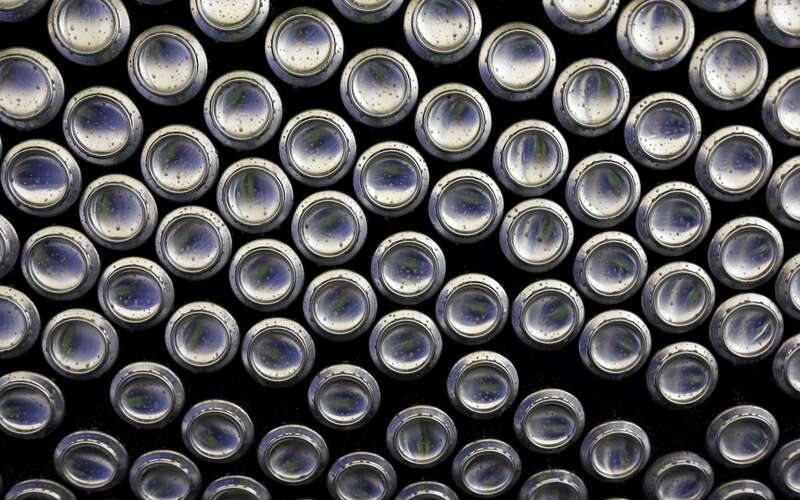 ING noted that a huge 36pc of LME aluminium stocks are from Eastern Europe and likely to be from sanction-hit Rusal, the world's second largest producer of the metal. 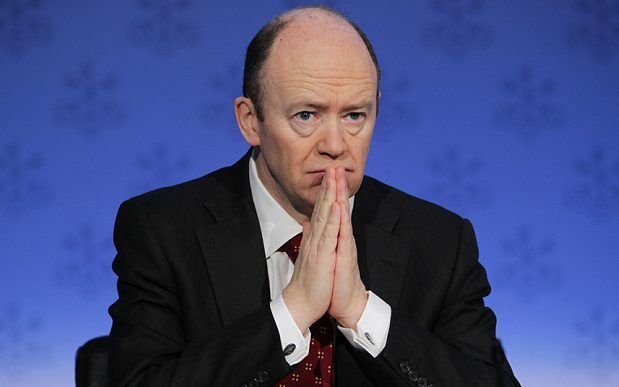 Deutsche Bank’s ousted British chief executive John Cryan is in line for a payout of nearly €7m (?6.1m) after being ditched with two years left to run on his contract. Three years of losses and consistent poor performance at the German lender’s investment bank saw Mr Cryan replaced with Deutsche Bank lifer Christian Sewing on Sunday. Under the severance terms for executives at the bank, set out in its annual report, Mr Cryan is entitled to a “payment upon early termination” of “two annual compensation amounts”. The pound has reached a two-week high against the dollar after hawkish Bank of England policymaker Ian McCafferty urged his fellow MPC members to hike interest rates at next month's meeting. 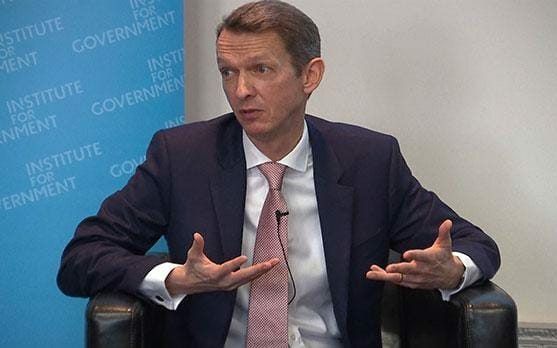 Meanwhile, the central bank's chief economist Andy Haldane has defended the use of ultra low interest rates to kickstart an economic recovery since the financial crisis, arguing that UK GDP growth would be 8pc lower and unemployment 4pc higher without the monetary stimulus. At a speech in Australia, he said that the MPC's monetary policy has added ?9,000 to household incomes with the lion's share of this boost from the "positive effect of looser policy at jobs and wages". China's President Xi Jinping speaks out on trade, addressing what @realDonaldTrump and @elonmusk care most about. President Xi Jinping has given troubled markets "a new lease of life" in the wake of his trade tensions-easing speech overnight, according to ING's Chris Beauchamp. The FTSE 100 is slightly underperforming its peers on the Continent on a 0.5pc gain but has still climbed to its highest level since February. Xi has batted the ball back into the US's court and traders will be nervously awaiting the White House's response, Mr Beauchamp said. "If Mr Trump nods his approval of this first step towards negotiation we might see stock markets edge up once more. Now is not the time to chase equities, particularly with earnings season just days away, but those who bought into last week’s lows will be keeping their fingers crossed that this bounce has a bit more life in it yet." Russian-linked companies are enjoying a modest rebound after sliding yesterday in the wake of US sanctions on seven Russian tycoons and 12 of the companies they own. London-listed miners Evraz and Polymetal tumbled yesterday despite their owners avoiding the sanctions. UK companies controlled by Vladimir Putin's inner circle are clawing back lost ground today with Roman Abramovich owned Evraz climbing 2.2pc. 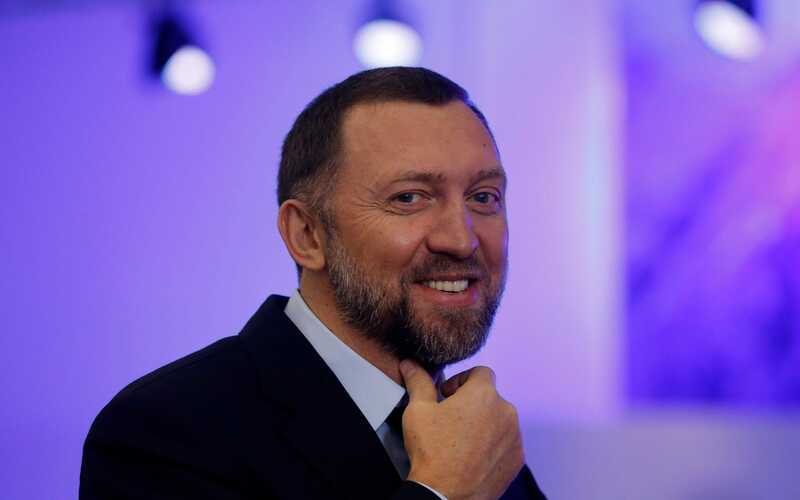 Aluminium miner Rusal, which is controlled by sanction-hit oligarch Oleg Deripaska, has plunged a further 8.7pc in Hong Kong while his London-quoted energy company EN+ is stuck in flat territory this morning. 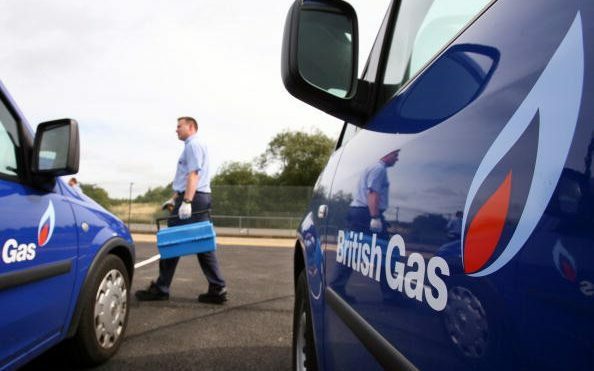 Centrica, the parent company of British Gas, said its decision has been driven by "rising wholesale and policy costs". Energy companies have come under pressure over the use of standard variable tariffs which are often more expensive for customers than fixed-term deals. Chinese President Xi Jinping vowed to lower tariffs on car imports and ease restrictions on foreign ownership in the car industry. He also pledged to open up the shipbuilding, aviation and financial sectors to foreign investment. Xi promised to strengthen intellectual property rights, a key Trump criticism of China. The President warned against adopting a "Cold War mentality", arguing that "zero-sum-game thinking" is outdated. 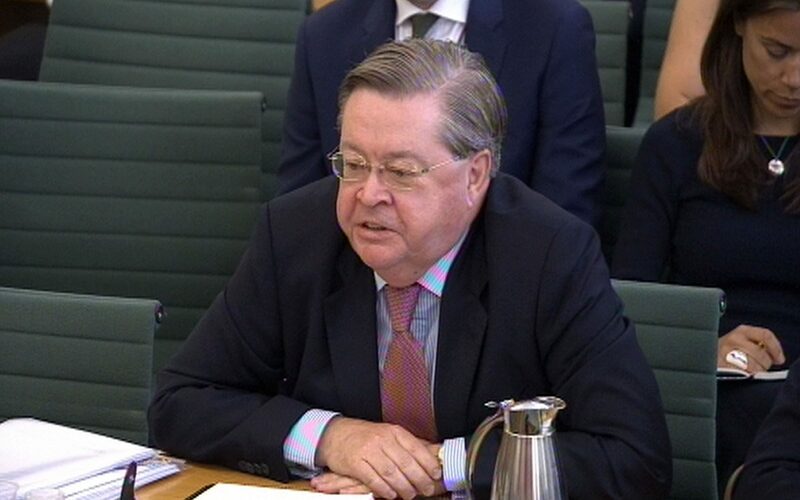 Bank of England policymaker Ian McCafferty has warned the Monetary Policy Committee not to delay on raising interest rates. In an interview with Reuters, the hawkish rate-setter said that the central bank "shouldn’t dally when it comes to tightening policy modestly". The Bank is widely expected to raise rates for a second time at its meeting in May. Mr McCafferty was one of the central bank's policymakers that voted for an increase to 0.75pc last month but was outnumbered by seven votes to two. He argued that a pick-up in wage growth could put upward pressure on inflation, adding that the strong global economy also paves the way for a May hike. 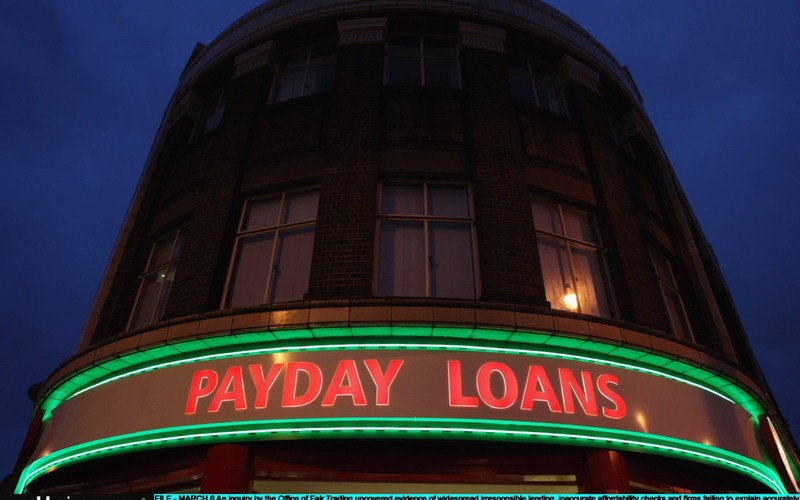 Just before the Easter holidays, John Cryan, the embattled Yorkshire-born boss at the helm of Deutsche Bank, sent a memo to the lender’s 98,000 staff saying: “I am absolutely committed to serving our bank”. Less than a fortnight later the CEO had been ousted. 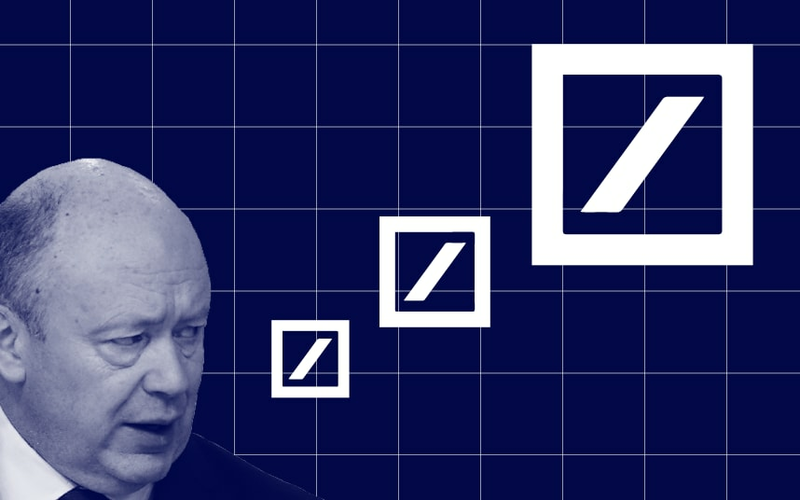 After a four-hour meeting of the board on Sunday, Germany’s biggest bank ditched Cryan in favour of one of his deputies, the Deutsche Bank lifer and rising star Christian Sewing. Corporate depositions are frequently savage, but Cryan’s was still wince-inducingly brutal. Risk appetite has bounced back on markets after Chinese President Xi Jinping struck a conciliatory tone at the "Asian Davos" with trading screens in the City awash with green this morning. The long-planned appearance had always been earmarked as an opportunity for Xi to signal a more open China but he also used the speech to cool tensions with Washington. Lee Hardman at MUFG said that the speech has provided "short-term relief" for markets but offered "little in the way of new policy". "The main focus overnight has been a speech from Chinese President Xi Jinping in which he pledged a “new phase of opening up”. The speech offered little in the way of new policy, but did reiterate the pledge to open up the financial sector as well as supporting an accelerated process to join the WTO’s government-procurement agreement. "A White House official who watched the speech has stated that the reference to autos appeared to be an opportunity to develop trust between the two sides." Chinese President Xi Jinping has vowed to usher in a "new phase of opening up" and promised to "significantly" cut import tariffs on cars amid simmering trade tensions with the US. 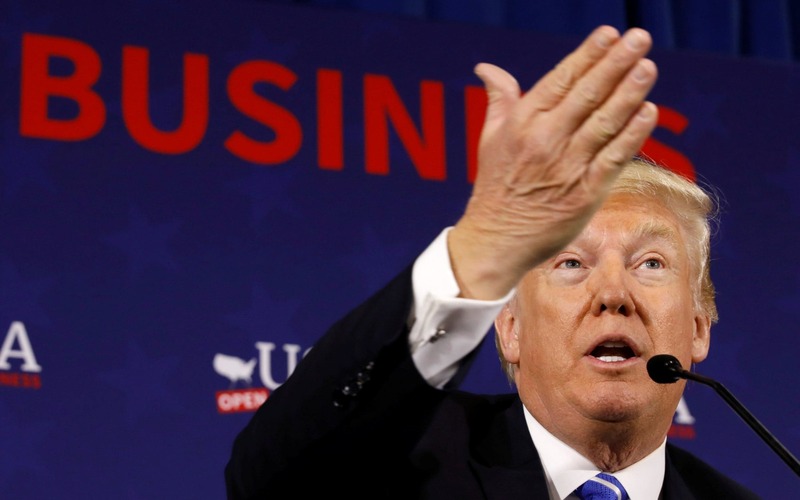 The closely-watched appearance at the Boao Forum pandered to a number of Donald Trump's gripes over Chinese trade with Xi pledging to strengthen intellectual property rights and slash tariffs on certain products. 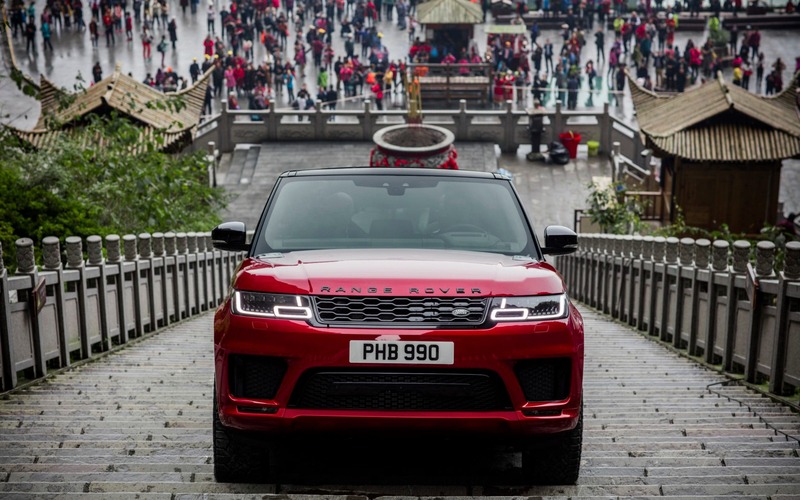 The Chinese President also set out China's stall for future foreign investment, indicating that he will ease restrictions on foreign ownership in the car industry. Global stocks jumped higher after Xi's open-armed keynote speech at what has been dubbed the "Asian Davos" warned against returning to a Cold War mentality. Xi's conciliatory appearance boosted shares across the globe with the FTSE 100 gaining 0.5pc and the DAX in Frankfurt jumping 1.2pc in early trading. As risk appetite flooded back on markets, the Hang Seng Index in Hong Kong advanced 1.7pc while Dow Jones index futures pointed to a strong start on Wall Street this afternoon.